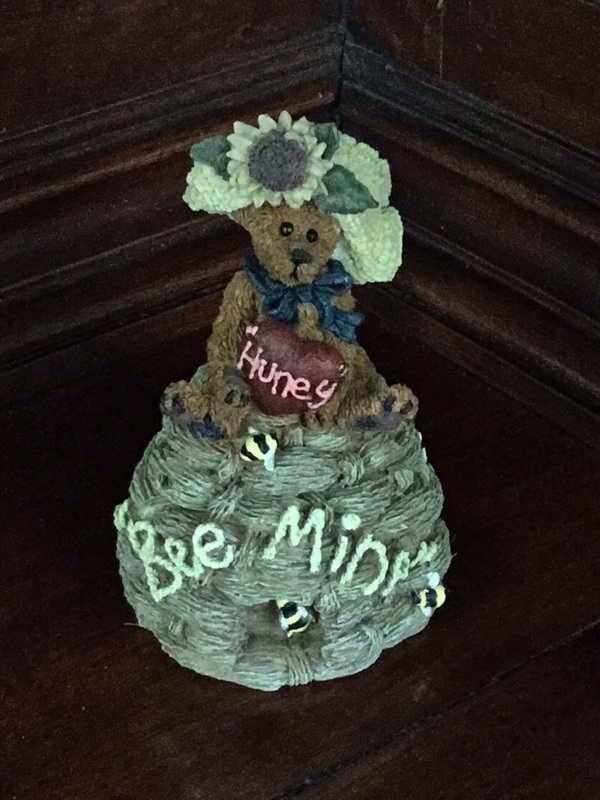 We are certain that Bailey would share his favorite honey with you! This wonderful collectible is 2 inches across and 4 inches high. Look at that detail!